We are pleased to announce that three of our projects were selected as finalists in the 2014 OMMA Awards. The OMMA Awards celebrate the year’s outstanding online advertising creative, campaigns and websites across 66 categories within three disciplines. Check out the other finalists and vote for the Members’ Choice Award here. 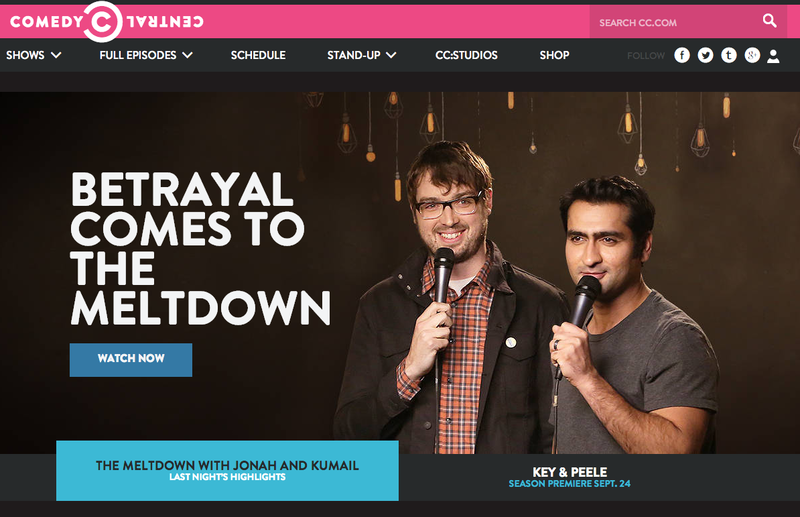 CC.com: finalist in the Entertainment category. 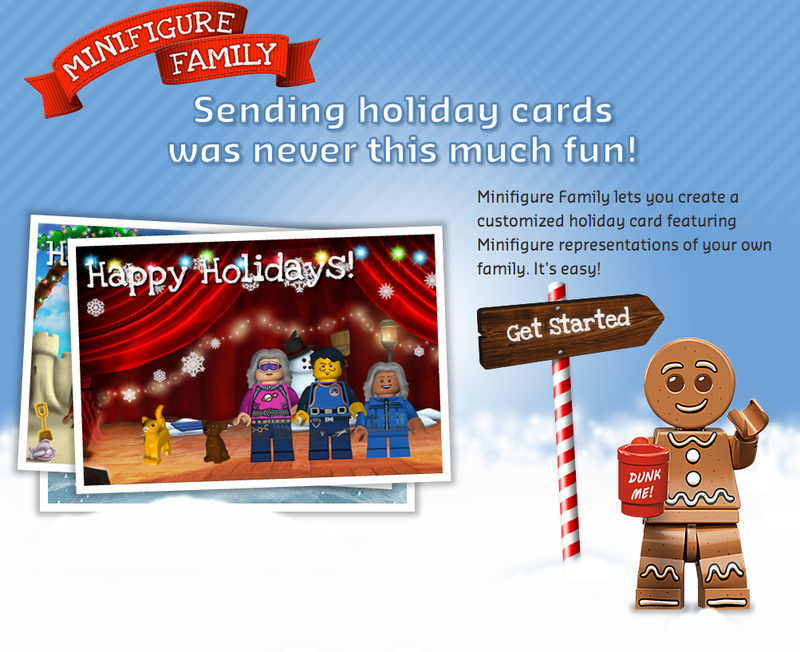 LEGO Minifigure Family: finalist in the Youth Website category. Marc Jacobs Fragrances #MJHONEYSPOTS: finalist in the Beauty & Cosmetics category.